It would’ve worked, too, if it weren’t for those meddling kids! My friend Heather Leah writes again about Isaac Hunter’s Tavern, this time for ABC11. I get a nice shout-out about halfway down. Thanks again, Heather! When you walk into the lobby of the North Raleigh Hilton, you are walking on the very footprints of our city’s founders. Beneath those very floors rests the original foundation of Isaac Hunter’s Tavern, a modest wooden cabin with a tin roof built in the 1700s that was so well-loved by North Carolina’s most important and influential men that they decided the state capital should be built no more than ten miles away. Many locals believed the tavern itself was destroyed, either by entropy or construction for new developments. Despite its critical importance to the history of Raleigh — and really, our entire state — there are no relics or remains on display at any of our history museums. 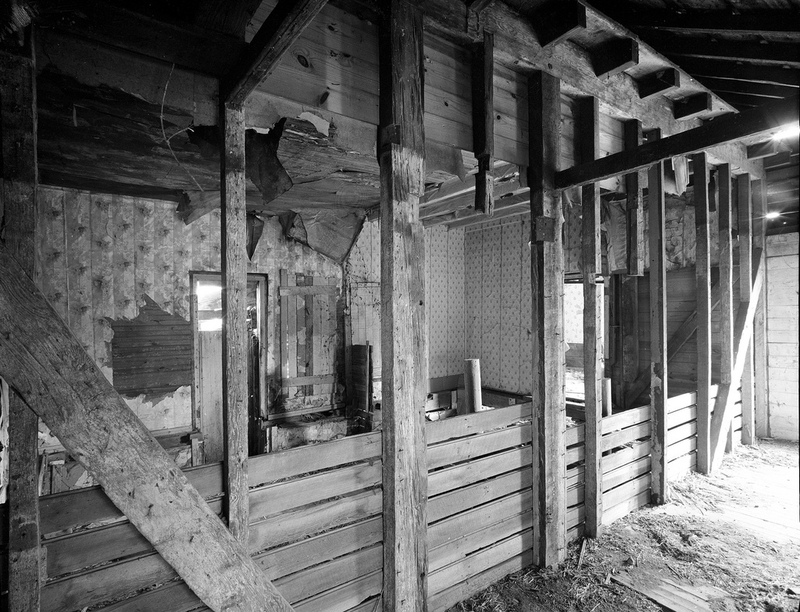 Even people who remember seeing the tavern, dilapidated and disguised as an old horse stable on Wake Forest Road in the 1970s, mostly reported the tavern to have been destroyed. However, the foundation and wooden planks belonging to Isaac Hunter’s Tavern still stand, hidden by years of misinformation, new developments, and overgrowth. Soon, for the first time in history, the public may finally be able to visit artifacts and pieces of the tavern itself. Cue the tiny violins. I understand the desire for Riddick’s father to defend his daughter but sometimes by doing so one does more harm than good. 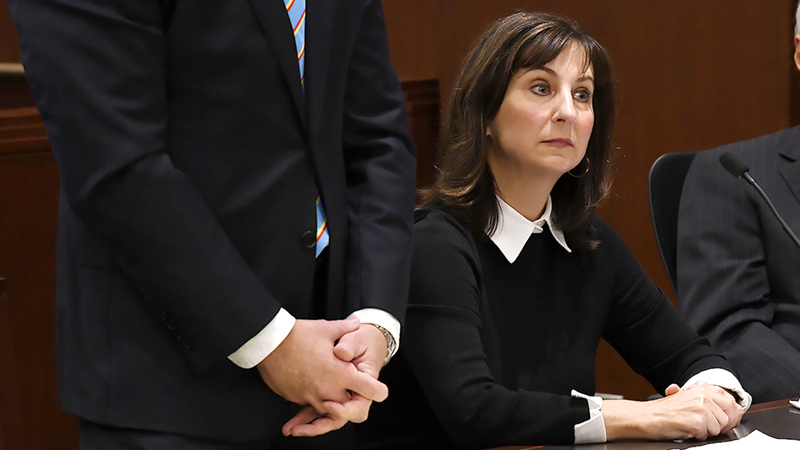 In October, a News & Observer editorial endorsing Democratic Wake County District Attorney Lorrin Freeman asserted that Freeman had agreed to “a relatively light sentence” in the embezzlement case of my daughter, former Wake County Register of Deeds Laura M. Riddick. Relative to what, exactly? Not compared to other embezzlers. Not as to other public officials across North Carolina, either. Not even other public-figure embezzlers in Wake County. Hey there, I’m back. This time with sort of sad but, “welp, obviously because it’s still 2018” news. Like most pure things, the fun, satisfying, viral video of a former NASA engineer pranking package thieves, which made the entire internet feel vindicated, is not what it seems. Earlier this week, Mark Rober, an inventor-turned-YouTuber who worked on NASA’s Curiosity rover, among other impressive things, published an 11-minute video detailing how he spent six months creating the ultimate revenge contraption after someone stole an Amazon package off his porch. He called it his “Magnum Opus,” and it went mega, mega-viral, garnering more than 38 million views in three days, and elicited a collective “HELL YES” of joy and satisfaction from everyone who has ever had their stuff taken. North Carolina Republicans have a laughable new plan to save their gerrymander. North Carolina Republicans are in trouble. On Nov. 6, voters elected Anita Earls, a civil rights attorney, to the state Supreme Court, cementing a 5–2 progressive majority. One week later, voting rights advocates filed a lawsuit in state court alleging that North Carolina’s gerrymandered legislative districts run afoul of the state constitution. Because the case revolves around the North Carolina Constitution and does not even touch on federal law, Republican legislators would seem to be stuck in the state judiciary, hurtling toward Earls’ court. There is simply no federal question for federal judges to adjudicate. 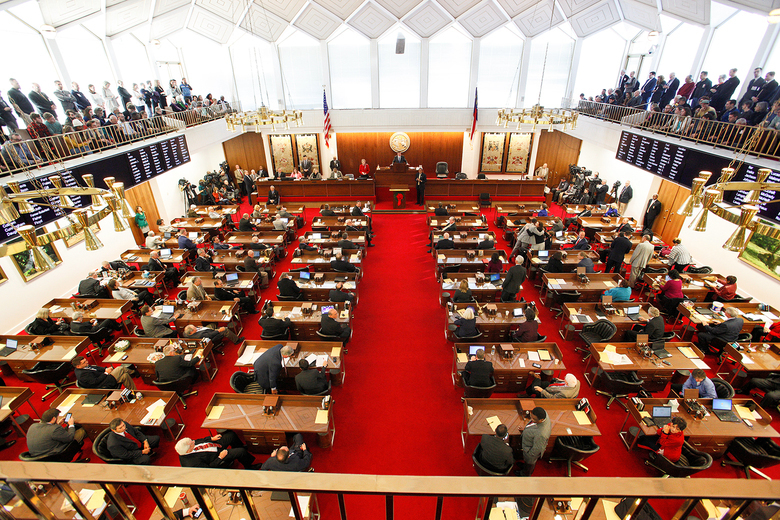 Source: North Carolina Republicans have a laughable new plan to save their gerrymander. A friend shared a historical map this morning that caught my eye. It is a map of the old breastworks built by the city of Raleigh to impede approaching Union troops near the end of the Civil War. I’d seen the historical marker (H-30) a mile away from my home, mentioning that breastworks were nearby but I’d never seen them and didn’t think much about them until now. So, one of my upcoming projects is to trace the path of the old earthen walls so that I can visit these sites to see if there’s anything left (update: found them!). After 153 years, it’s unlikely I’ll find any remnants of the five-foot-tall earthen walls and gravel but you never know. My Camp Holmes searches brought up a few lonely hits, one of which is a letter detailing an inspection made of Camp Holmes by Confederate assistant adjutant-general LtC Archer Anderson in June 1864. It provides an interesting look at the camp. There are others online, too, in the form of handwritten letters which will take some deciphering before being posted online. As the letter appeared in a US Congressional publication in 1900 it is now in the public domain. Here it is in its entirety. I’ll post more stories as I learn more about the camp. 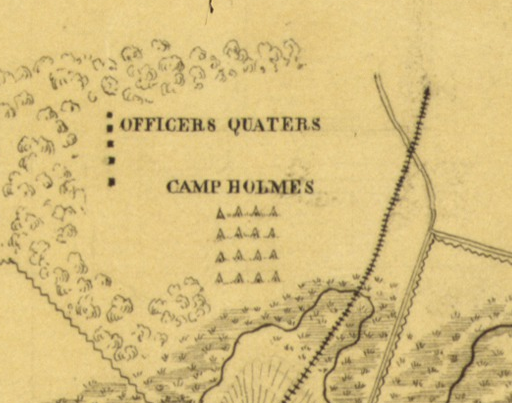 Report of inspection of Camp Holmes, a camp of instruction near Raleigh, commanded by Major Hahr, with the following: staff: One first lieutenant, adjutant; one first lieutenant, receiving officer; one assistant quartermaster; one assistant commissary of subsistence; one surgeon and one assistant surgeon; one chaplain; one first lieutenant, commanding guard; four second lieutenants, drill-masters. William Whitt suffered violent diarrhea for days. But once he began vomiting blood, he knew it was time to rush to the hospital. His body swelled up so much that his wife thought he looked like the Michelin Man, and on the inside, his intestines were inflamed and bleeding. For four days last spring, doctors struggled to control the infection that was ravaging Whitt, a father of three in western Idaho. The pain was excruciating, even though he was given opioid painkillers intravenously every 10 minutes for days. His family feared they would lose him. “I was terrified. I wouldn’t leave the hospital because I wasn’t sure he was still going to be there when I got back,” said Whitt’s wife, Melinda. Whitt and his family were baffled: How could a healthy 37-year-old suddenly get so sick? While he was fighting for his life, the U.S. Centers for Disease Control and Prevention quizzed Whitt, seeking information about what had sickened him. 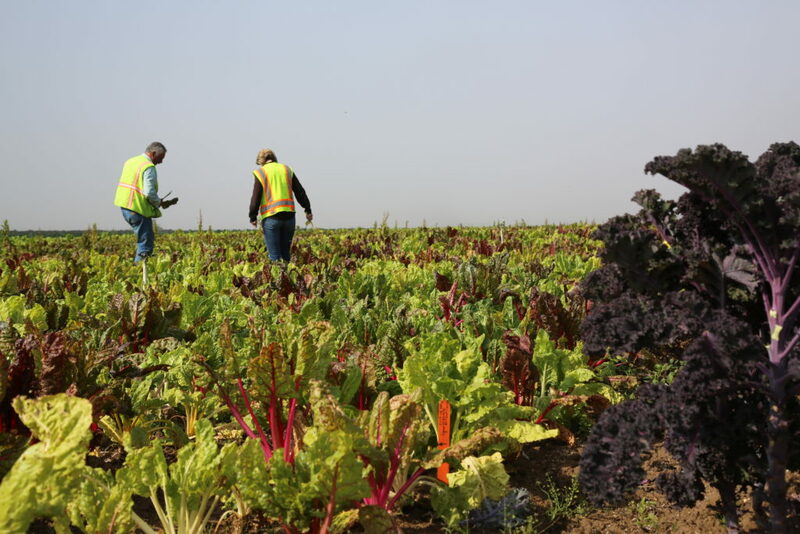 Finally, the agency’s second call offered a clue: “They kept drilling me about salad,” Whitt recalled. 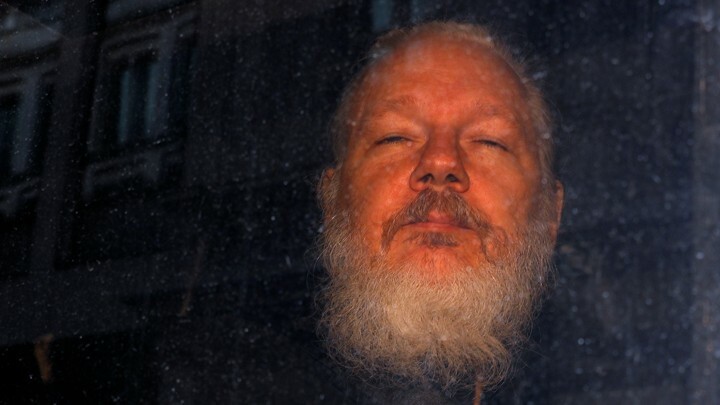 Before he fell ill, he had eaten two salads from a pizza shop. 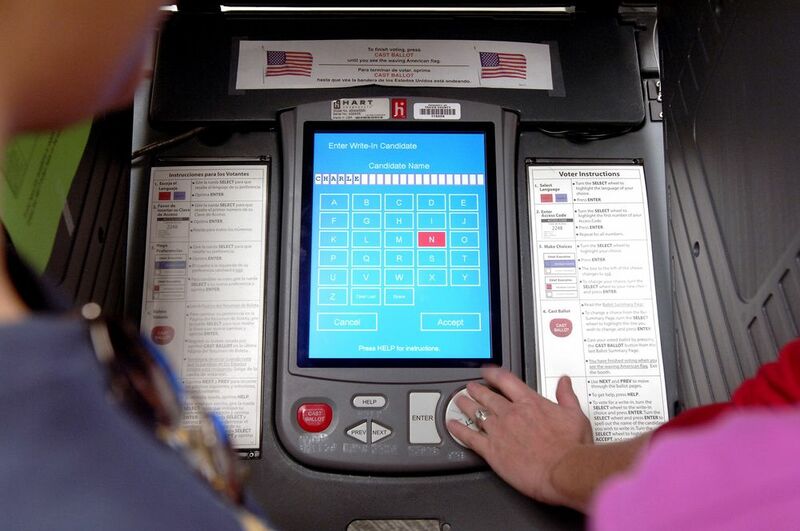 Here’s yet another reason why we need open-source, fully auditable voting machines. Millions of Americans will cast votes in Tuesday’s midterm elections, some on machines that experts say use outdated software or are vulnerable to hacking. If there are glitches or some races are too close to call — or evidence emerges of more meddling attempts by Russia — voters may wake up on Wednesday and wonder: Can we trust the outcome? Meet, then, the gatekeepers of American democracy: Three obscure, private equity-backed companies control an estimated $300 million U.S. voting-machine industry. Though most of their revenue comes from taxpayers, and they play an indispensable role in determining the balance of power in America, the companies largely function in secret. 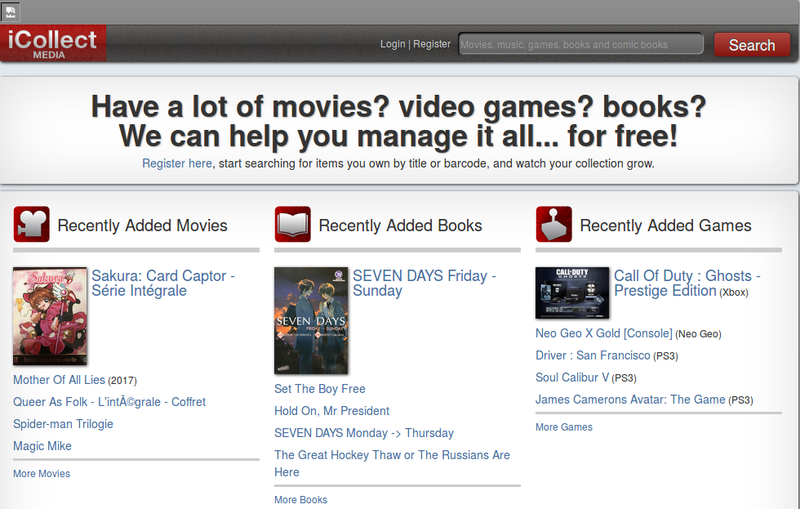 About, oh … six years ago I tried out a CD cataloging service called ICollectMedia (ICM). Didn’t use it beyond the first time I signed up and forgot all about it until I recently began receiving ransom emails from online crooks who populated their emails with the unique password I used for ICM. Since this was a unique password for a service I no longer use, I wasn’t concerned about the breach affecting me, but it did show me that the folks who run ICM didn’t properly hash the passwords of their users. If they had used hashes then there is no way my complex, unique password would have been easily recovered and subsequently shared on the DarkWeb. The breach-tracking site Hacked-Emails.com indicates that the ICM data hit the Darkweb on March 1st, 2018.